If you’re looking for the perfect church…we’re not it! We are a family on a mission to help people find and follow Jesus. At Colonial we are a beautiful mess of imperfect people being made new through Christ. Jesus calls us together as a community and sends us out into our world with hope and purpose. Whether it's your first time or you've been coming for years, you’re invited to join the journey! Every weekend we have 3 different services that last about an hour. Our Saturday at 6pm services is a little dialed up while our Sunday at 9:30am is a little dialed down from our Sunday at 11am. You’ll experience engaging music and Scripture based teaching that we pray resonates with your day to day life. Our services are exciting, casual and relaxed. Come as you are and expect to feel like a part of the family even if it’s your first time. We believe our kids are the church of today and not just tomorrow! And because they are very important to us we’ve created a place specifically for them learn about Jesus on their level. 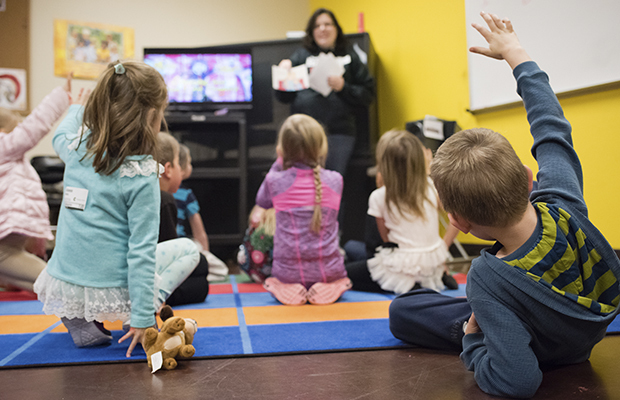 Every weekend all children from birth to 5th grade experience fun, safe, and age-appropriate environments where the Bible is taught in creative and exciting ways. Want to get an idea of what goes on? 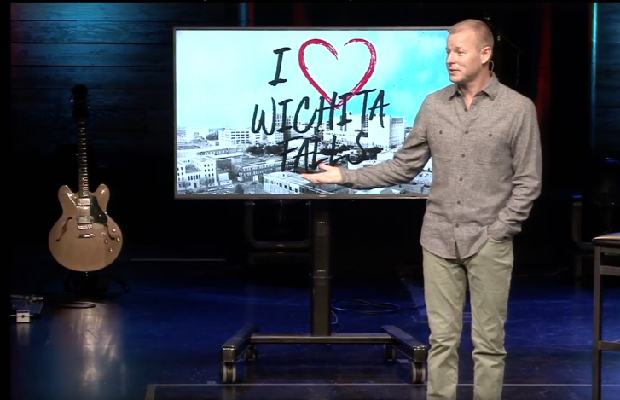 Check out some of our recent messages on demand or watch an example of the weekend music!